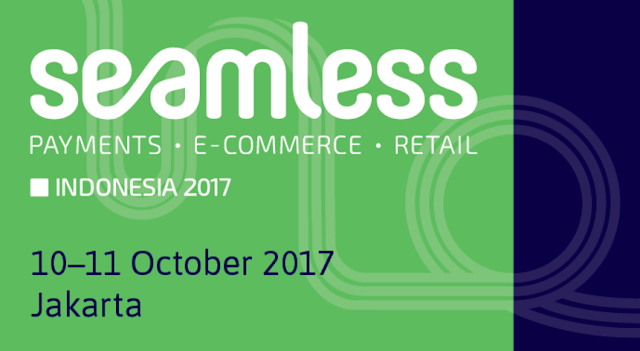 Come meet industry leaders from Grab, Lazada, Xendit, The North Face, Samsung, Bank Sinarmas, World Bank Group, Bank Mandiri and more! Click here to find out more about Seamless Indonesia 2017. Use the APTIKNAS members’ 15% discount promo code: QBBX and register here. Register now and get the early bird discounts as well!